Thrace is a region in the Balkans, southeast of Europe and north of the Aegean Sea, including Bulgaria, Greece and Turkey. This place of Greek god Dionysus has rich musical traditions fermented through thousands of years of its existence. 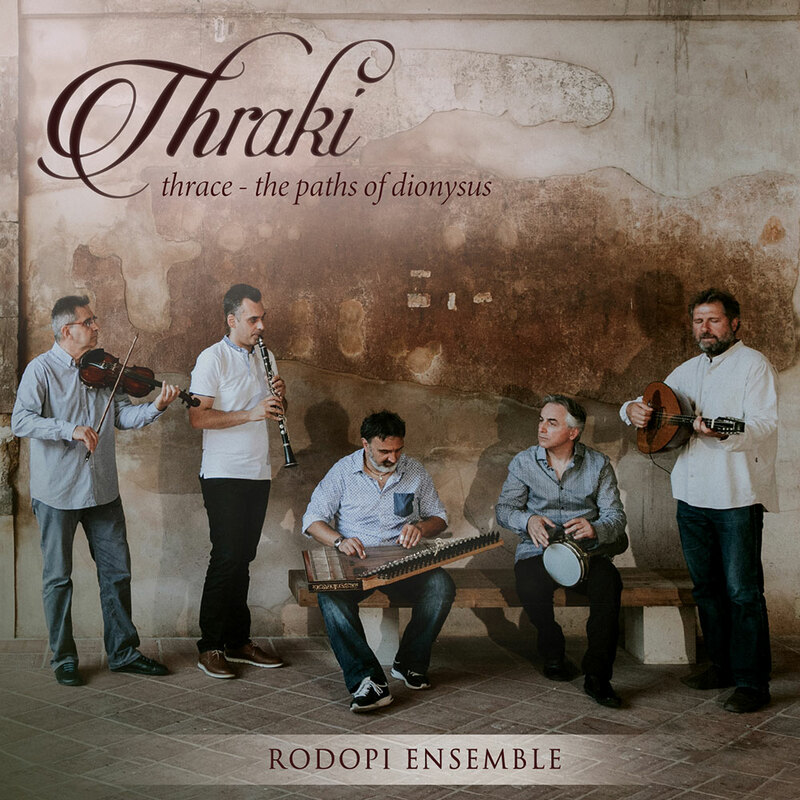 The Rodopi Ensemble, from the Greek part of Thrace, take their name from the Rodopi mountain range where cultural borders blur in a multi-coloured mosaic of sounds. Performing on clarinet, violin, kanun (Middle-Eastern zither), lute, toubeleki (Greek drum) and vocals. This album is as stunning as its history.